This fall, The National’s own Bryce Dessner will make his debut as a composer with a project titled Aheym. Due out November 5th through ANTI-, the four-track album is a collaboration with the contemporary classical Kronos Quartet and features the Brooklyn Youth Chorus. 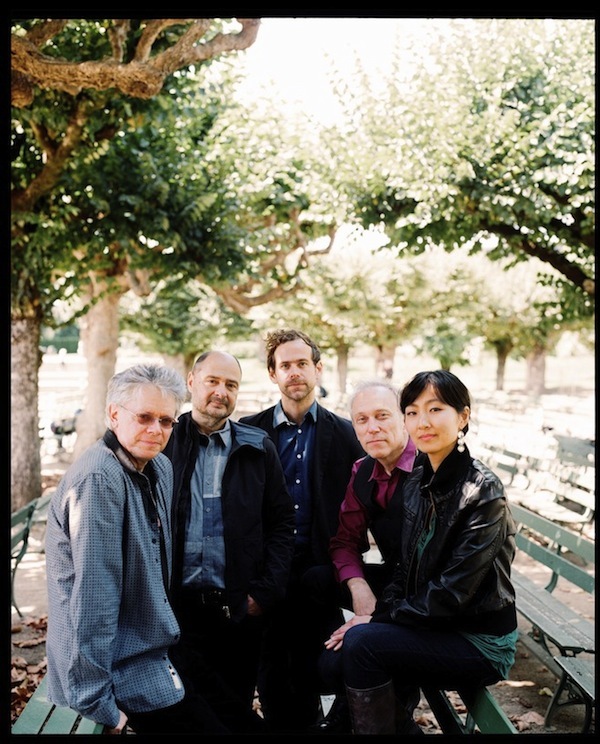 The title track “Aheym” (which means “homeward” in Yiddish) was originally written by Dessner for Kronos Quartet’s performance at the Celebrate Brooklyn! festival in 2009 and is about his immigrant grandparents. 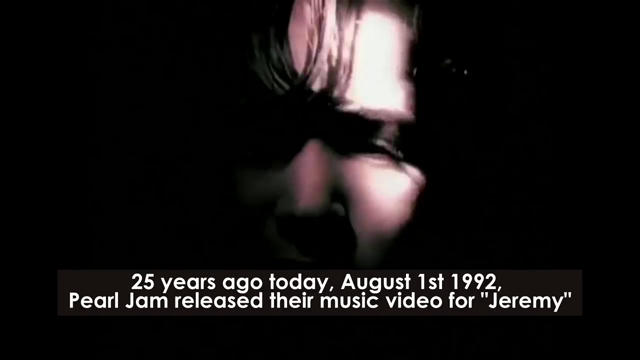 Of the remaining three tracks, one was inspired by Czech performers Irena and Vojtech Havel (“Little Blue Something”), another was influenced by Chilean poet Vincente Huidobro (“Tour Eiffel”), and one serves as a tribute to the Kronos Quartet’s lighting designer of 25 years (“Tenebre”). “David Harrington asked me to write a piece for Kronos Quartet for a performance in Prospect Park, Brooklyn. I live just two blocks from the park and spend many mornings running around it. The park for me symbolizes much of what I love about New York, especially the stunning diversity of Brooklyn with its myriad cultures and communities. My fathers family, Jewish immigrants from Poland and Russia, also lived near the park for many years in the 1940s and 50s before moving to Queens. In discussing the new piece, David proposed to perform the work in Brooklyn, and then to retrace the journey of my grandparents and perform it in Lodz, Poland, a city where my great-grandparents lived and through which my grandmother passed on her voyage to America. Below, watch Kronos Quartet perform “Aheym”.